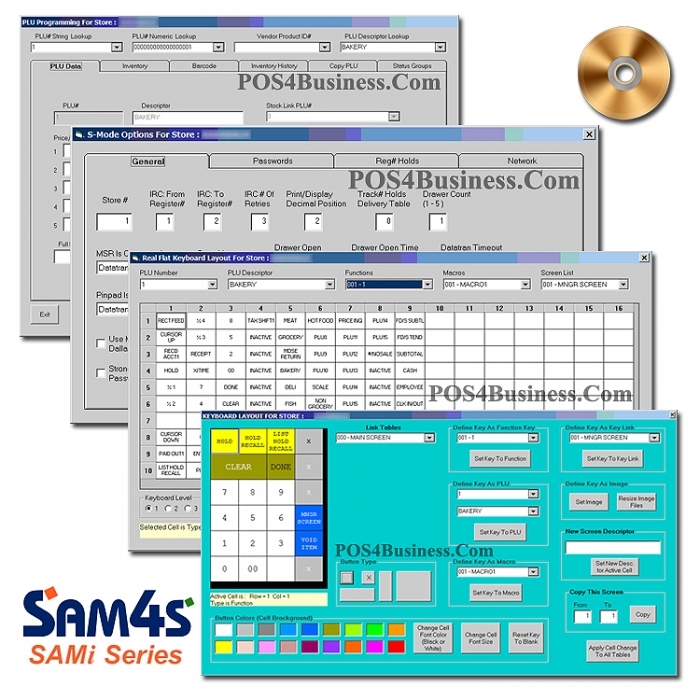 Increase the functionality of your Sam4S electronic cash register or point-of-sale system with Sam4S Sami Polling Software. This management software provides advanced features your business needs to operate efficiently and stay competitive. With easy to use Windows based SAMi Series software from CRS, you can poll your Samsung or SAM4s electronic cash register and automatically update your inventory records. SAMi provides convenient PLU file management at your personal computer, packaged with basic inventory control features and reports. By shelf and by vendor inventory adjustment. Create UPC tags or labels in all popular barcode formats. 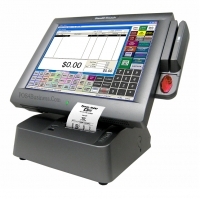 Print at an optional label printer, such as the Samsung SRP-770 label printer.